Cornflakes_91 wrote: congrats on the release! Dino's picture now makes sense. Any help in spreading the word to other space sandbox fanatics is always greatly appreciated. 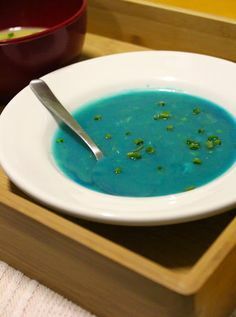 Yes, I've just purchased my copy of Void Destroyer 2...blue soup and all. Ooo... I'll have to wait 'till after my trip for my wedding next week to get my copy. Oh don't worry. We will. Because 388 games isn't enough. No. No it is not. my account is only with 6500 NZD, I want that worth 10grand by the end of the year ideally. A nice long podcast from Space Game Junkie about Void Destroyer 2 and so much more. Congratulations on your new family arrival, Paul! I also like the new trailer for Void Destroyer 2.